The latest release of Microsoft Windows Serve version is Windows Server 2016. The most salient feature of the Windows Server 2016 is the maximum server memory support. The maximum memory supported by Windows Server 2016 is 24 TB. Yes, it's terabytes. This is amazing. 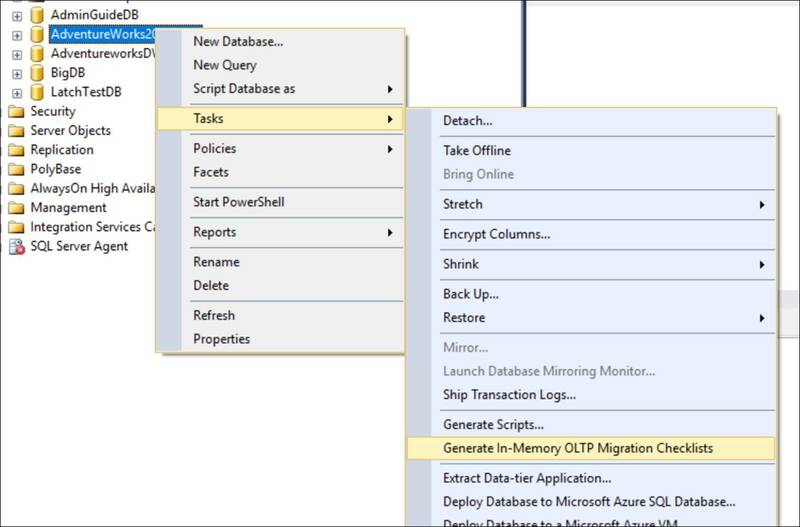 If you're running SQL Server 2014 or 2016, you can keep terabytes size databases completely in memory by using In-Memory OLTP technology. Windows Server 2016 is only available with x64 address space. The memory support limit is a huge gap from Windows Server 2012 which supports the maximum physical memory of 4 TB. Tt is no doubt that future of relational databases is based on In-Memory OLTP technology rather than traditional storage based technology. So it's time to get the skills set ready and spend more time with In-Memory OLTP. 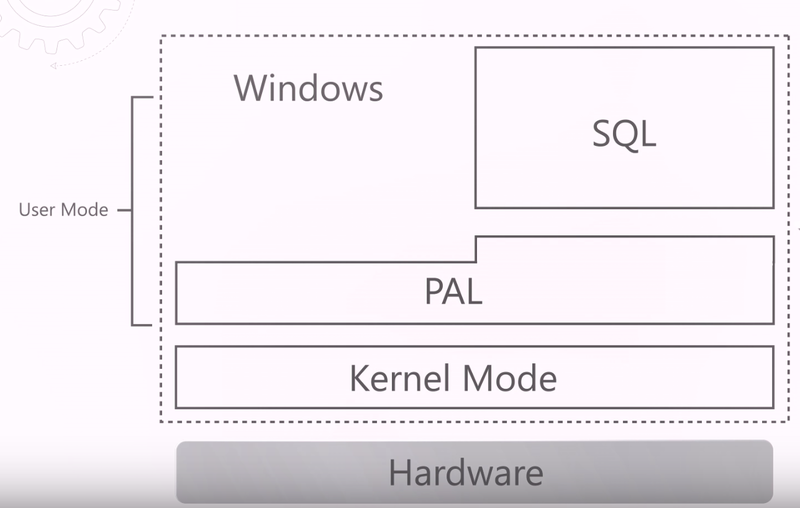 Both SQL Server 2016 and vNext versions have introduced many new features. T-SQL language too gets new features in each SQL Serer versions. Below two enhancements to T-SQL language is very important for DBAs and Database Developers who writes T-SQL heavily. 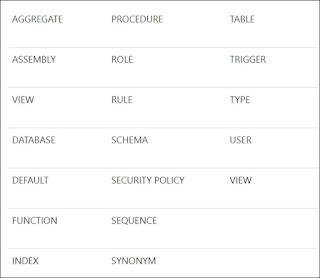 You can create SQL Server objects like below by using CREATE OR ALTER statement. This way, you can create or alter stored procedure, function, view, and trigger. However, this does not apply for table object. This saves developers time tremendously because it avoids numerous validation steps. The new DROP EXISTS statements also avoids some conditional logic that you need to include to check the existence of the object before it drops. 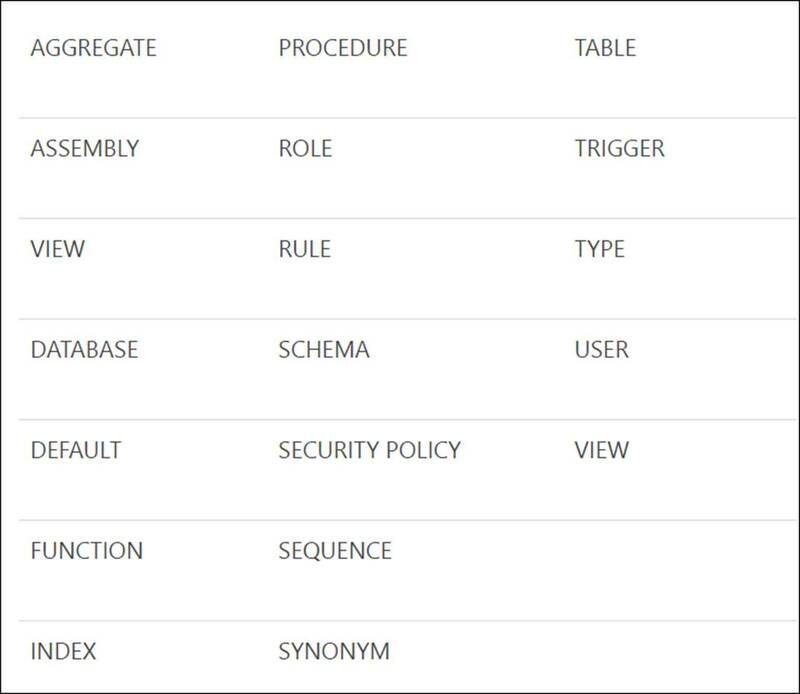 So if you’ve SQL Server 2016 or vNext in your environments, you can start using these new features right away. Another great SQLSaturday conference ended on 25th March, 2017 at Colorado Springs. I presented SQL Server Statistics and New CE model. You can visit the below link to download the presentations and demos which you’re interested. There are many valuable topics. Thanks everyone who participated for the event! Below is an actual error captured in SQL Server Error log during an incident. 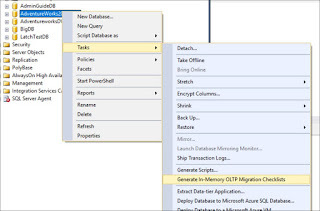 SQL Server must shut down in order to recover a database (database ID 1). The database is either a user database that could not be shut down or a system database. 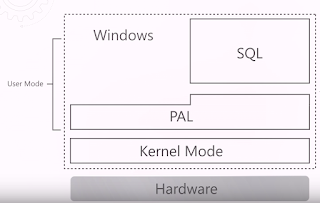 Restart SQL Server. If the database fails to recover after another startup, repair or restore the database. This error is not quite accurate because it says SQL Server must shut down in order to recover a database which is database id 1. In SQL Server, database id 1 means "master" database. The next statement says the database is either a user database or system database. In this particular case, it can not be a user database. The error message is quite generic. It appears that SQL Server does not change the error messages depending on the database id in this case, maybe it could be due to a performance impact.